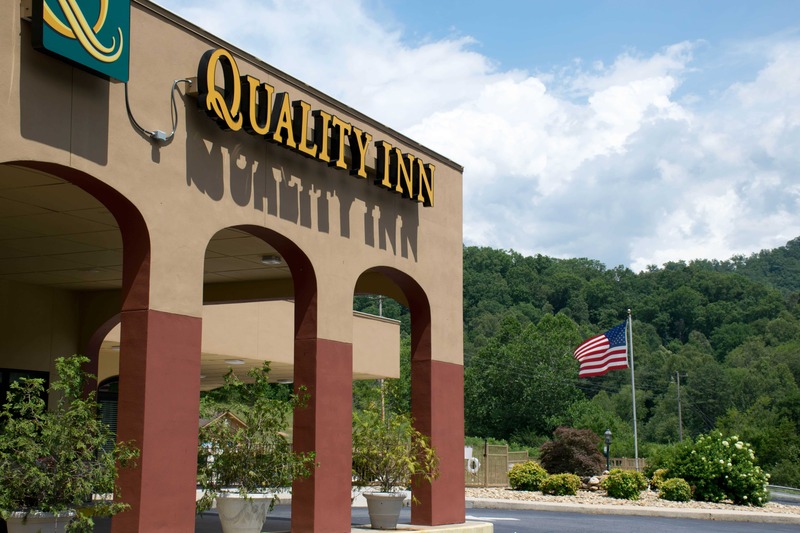 Newly remodeled 70-room CHOICE franchise hotel in Sylva. Complimentary hot breakfast, seasonal outdoor pool, high speed wireless Internet access. Pet-friendly, smoking and non-smoking rooms available. Open year round.